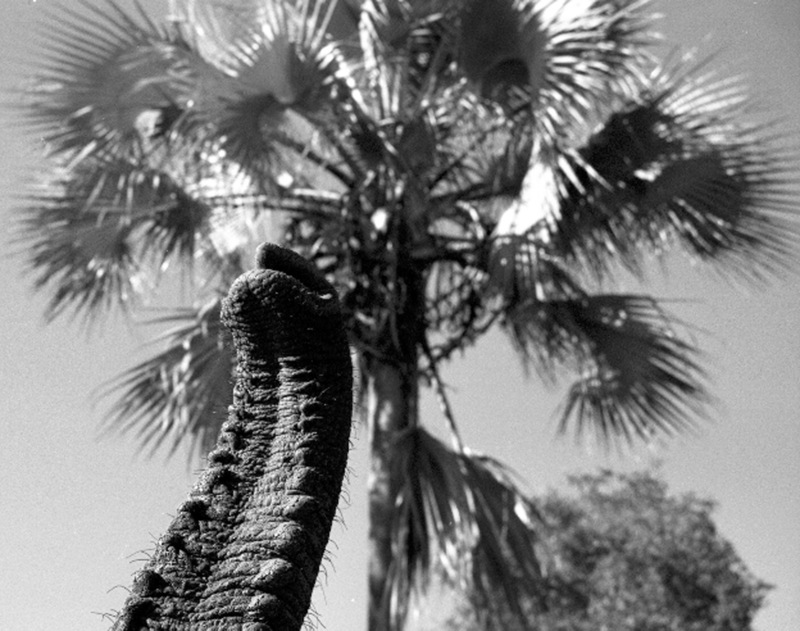 Elephant trunk and fan palm. Elephants raise their trunks to sample the air or, like this elephant, wave hello. Welcome back! Another lovely shot! How was your holiday? Wasn’t truly a holiday. A manuscript boot camp for the book! I hope that all went well!